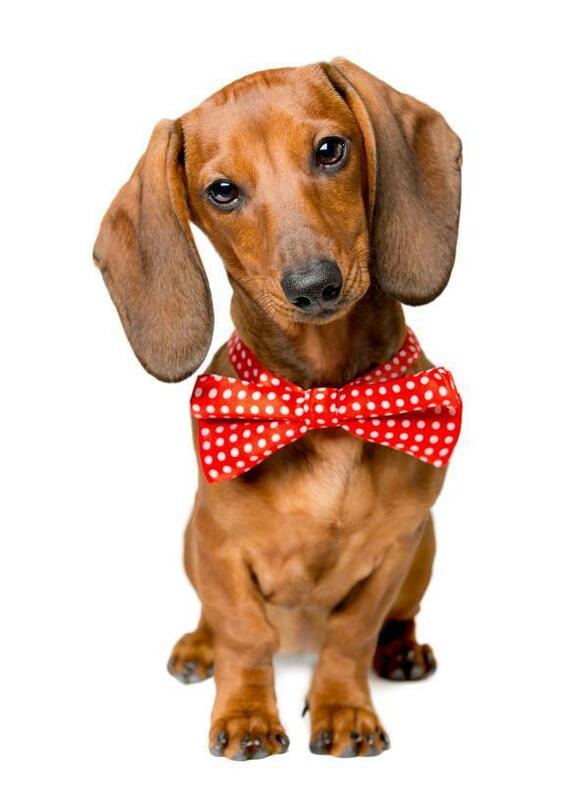 Through DRLA you can foster or adopt a dachshund in need. Take a look at all the loveable pups looking for a fur-ever home and fill out your application today! 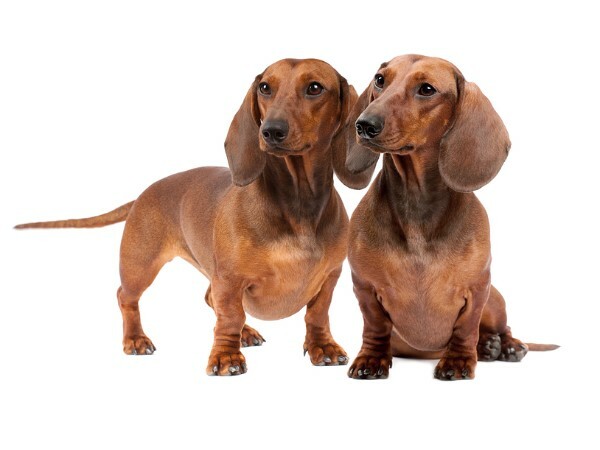 Donations are critical to keep saving dachshunds. 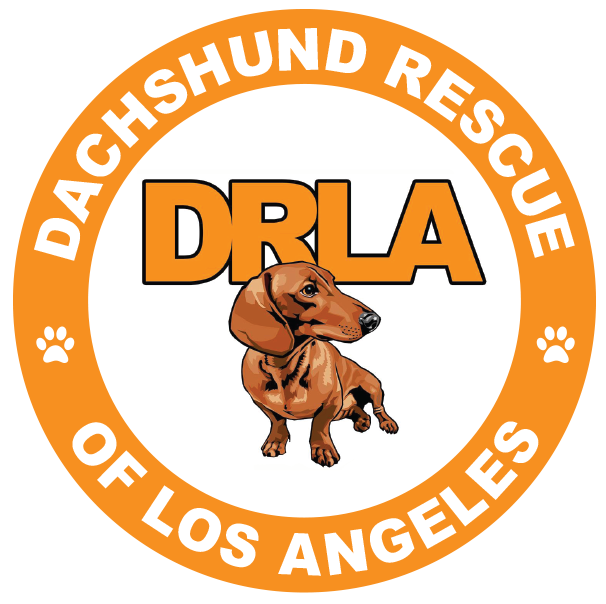 DRLA covers all kinds of fees and expenses for dogs in need including vaccination costs, emergency surgery and training, and medication. Every donation counts, because every dog counts. Please consider making DRLA a part of your family’s philanthropy. Join The DRLA Society by scheduling a monthly contribution at any level. Monthly contributions provide important, regular funding to offset the daily expenses of rescuing and sheltering dogs in need. Members of the Leadership Circles participate by giving generously throughout the year. Their cumulative contributions make vital services possible. 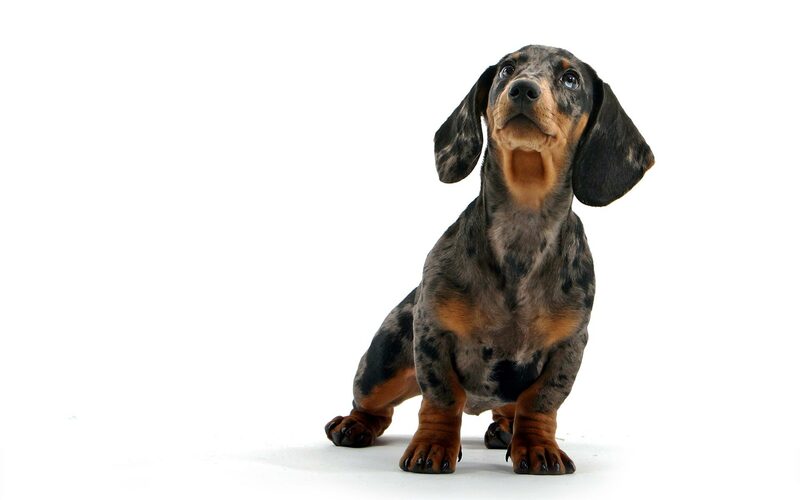 From life-saving surgery to a rescue’s first safe place to sleep, your support will ensure that more dachshunds can be saved. DRLA is thankful to all those who provide gifts in kind. To learn what we are most in need of, please click here. Helpful hands are always appreciated! We are regularly in need of pet transporters, event volunteers, and administrative support.